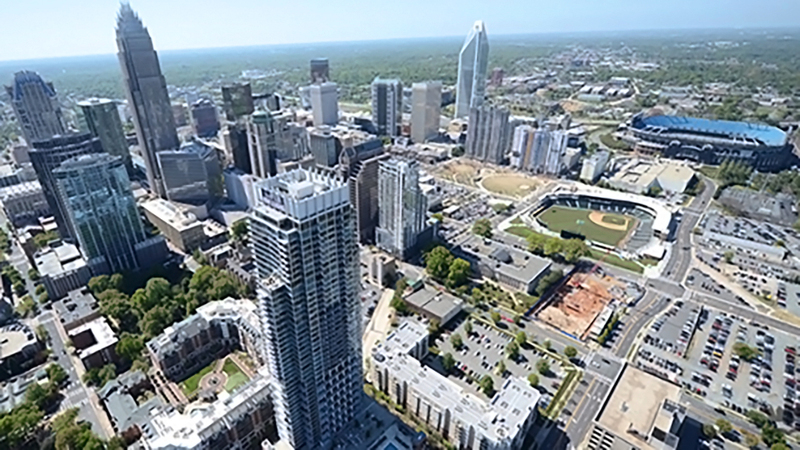 The 7-0-4 Plan is a revolutionary campaign to promote diversity and inclusiveness in the Charlotte, NC business community. 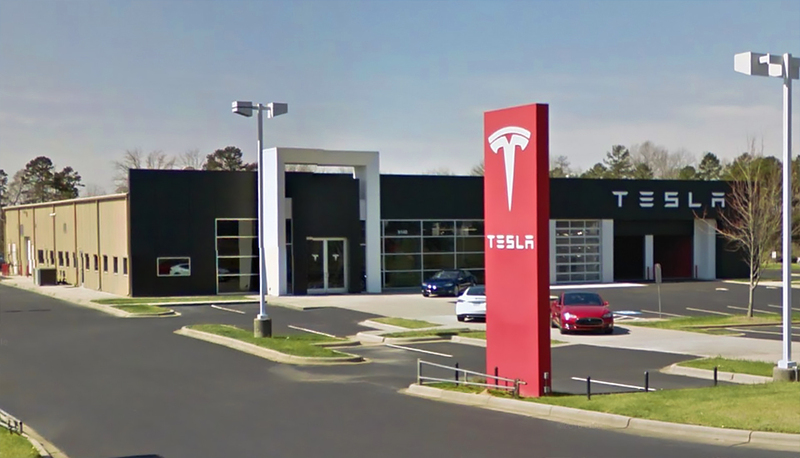 This movement is positioning itself as an initiative for growing minority businesses in the local community. The cause looks to expand beyond some of the ideas of old grass-roots methodologies by utilizing an online presence with emphasis on social media platforms and a branded social network exclusive to supporters to complement its innovative ideas to facilitate growth. The program’s purpose also looks to expand to enrich the lives and future of our youth by leveraging unconventional ideas. Through this group, we now have an unparalleled chance to build support for a trendsetting social media campaign designed to spark minority business growth and a stronger, more diverse business community via an infrastructure around minority entrepreneurs. To find out how you can get involved to make a better Charlotte, visit http://www.The704PlanMovement.com or join the conversation at the cause’s Facebook page http://www.facebook.com/The704Plan. 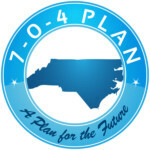 You can follow us on Instagram and Twitter at @704Plan.